Brian Yorkey, the book writer and lyricist for Broadway’s Next to Normal, told Playbill.com, “A tour is in the works. David Stone’s at work putting it together. I think it will launch later this year, in the fall or winter.” In addition to a national tour here in the US, there is also apparently a group working on translating the show for a Scandinavian production. On Jan. 12, the Tony Award-winning revival of John Kander and Fred Ebb’s Chicago played its 5,462nd performance and became the sixth longest-running production in Broadway history, surpassing Beauty and the Beast, which previously held that position. 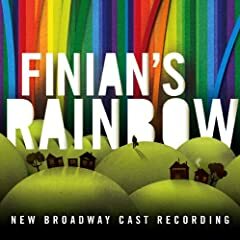 The critically acclaimed revival of Finian’s Rainbow that just closed its doors on Broadway did have the chance to visit a recording studio before the death knells rang – capturing the beautiful voices of Kate Baldwin and Cheyenne Jackson singing some of the best songs in the Broadway musical cannon. Listen to a sample. The album is available for pre-order now. With nearly all of the original Broadway cast of Hair off to perform in the west-end transfer, producers are looking to cast a new group of Broadway hopefuls. Open auditions will take place from 10 AM-6 PM at the Public Theater on January 21. Actors are asked to prepare 16 bars of an up-tempo pop or rock song (with sheet music), and to bring a headshot and a resume. Producers of the Tony Award-winning Broadway musical Billy Elliot have announced that it has recouped its $18 million investment. The national tour of the show is set to launch in Chicago on March 18. Our Twitter and Facebook followers have had mixed opinions about it. What do you think? Janet Dacal (who originated Carla) and newcomer David Del Rio will be replacing Mandy Gonzalez (the current Nina) and Robin De Jesus (the current Sonny) when they leave Broadway’s In The Heights next month. Andy Karl (9 to 5, Legally Blonde) will join the Broadway cast of Wicked beginning Feb. 2, succeeding Kevin Kern in the role of Fiyero. Katie Rose Clarke and Jenny Fellner stepped into the roles of Glinda and Nessarose, respectively, on Jan. 14. Former Destiny’s Child member Michelle Williams (Aida) will replace Ashlee Simpson as Roxie Hart in Broadway’s Chicago beginning February 8. On January 5, Laura Osnes (Grease, Bonnie & Clyde) returned to Broadway’s South Pacific taking over the role of Nellie Forbush from Kelli O’Hara. The New York Post is reporting that Antonio Banderas (Nine) will be playing the title role in a Broadway production of the John Kander & Fred Ebb musical Zorba, to be directed by Gary Griffin (The Color Purple) and choreographed by Sergio Trujillo (Jersey Boys). Mira Nair is working on a stage version of her film Monsoon Wedding hoping to make its Broadway debut a year from now. The show, co-written by Mira Nair and Sabrina Dhawan with music by Vishal Bharadwaj and choreography by Bill T. Jones, will combine circus acrobatics, aerial acting, theatre, music and dance. The TV show Glee , which has featured show tunes and many Broadway actors, including Matthew Morrison (Hairspray, Light in the Piazza) and Lea Michele (Spring Awakening), took home the Golden Globe Award for Best Television Series (Comedy or Musical) and was picked up for a second season on Fox. Fans will be excited to hear that producers have announced casting for both professionals and amateurs ranging from ages 16-26. Are you enough of a gleek to make the show? Previews for All About Me, the Michael Feinstein and Dame Edna show, will begin Feb. 22, three days later than originally announced. Also delayed, not so surprisingly, was Spider-Man: Turn Off the Dark. 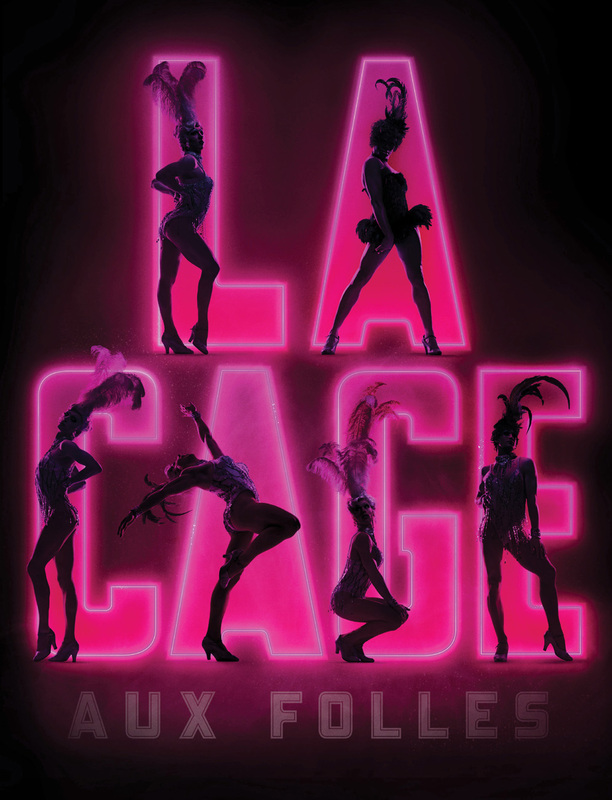 The show, which producers had vehemently assured patrons would begin previews on Feb 25, will now be open sometime in 2010 – no specific dates have yet been announced. John Tartaglia (Shrek, Avenue Q) will appear on the February 3rd episode of Ugly Betty. Catherine Zeta-Jones (A Little Night Music) will guest on “The Late Show with David Letterman” on Jan. 22.